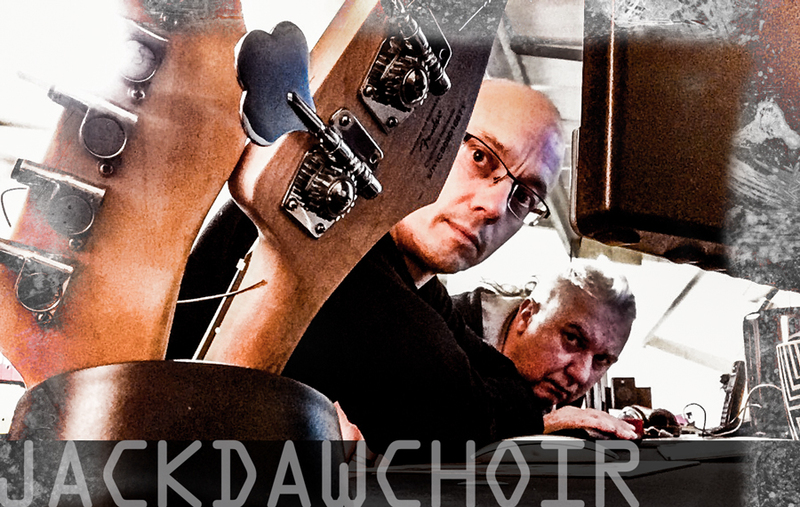 Jackdaw Choir formed over 30 years ago and used to knock about with bands like Blyth Power and Eastfield. Favourite gig ever played?t Winchester Festival, supporting Chumbawamba and Leatherface. 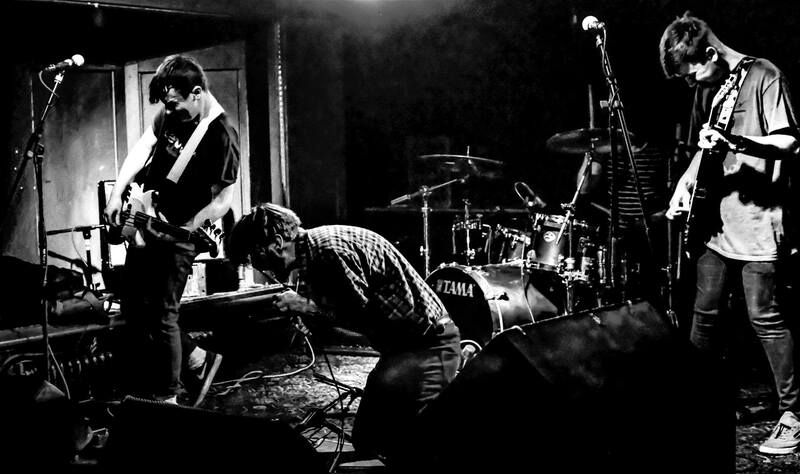 SUE is a Noise Rock/Post-Punk/Punk Rock band from the West Midlands, England. 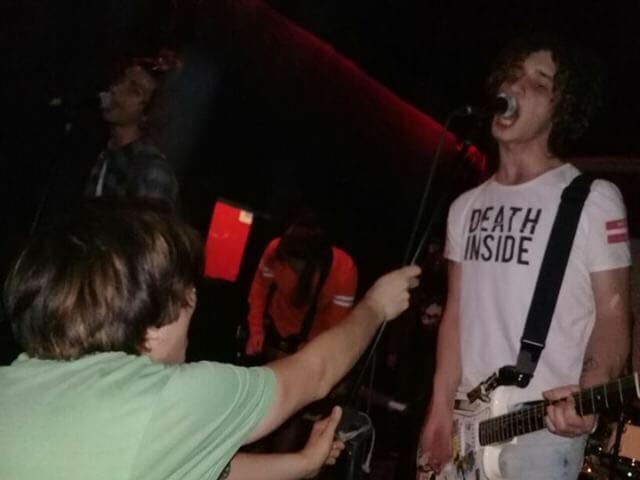 Known for their wild performances and scratchy punk sound, they have been parading around with confidence and an obvious passion for what they do. 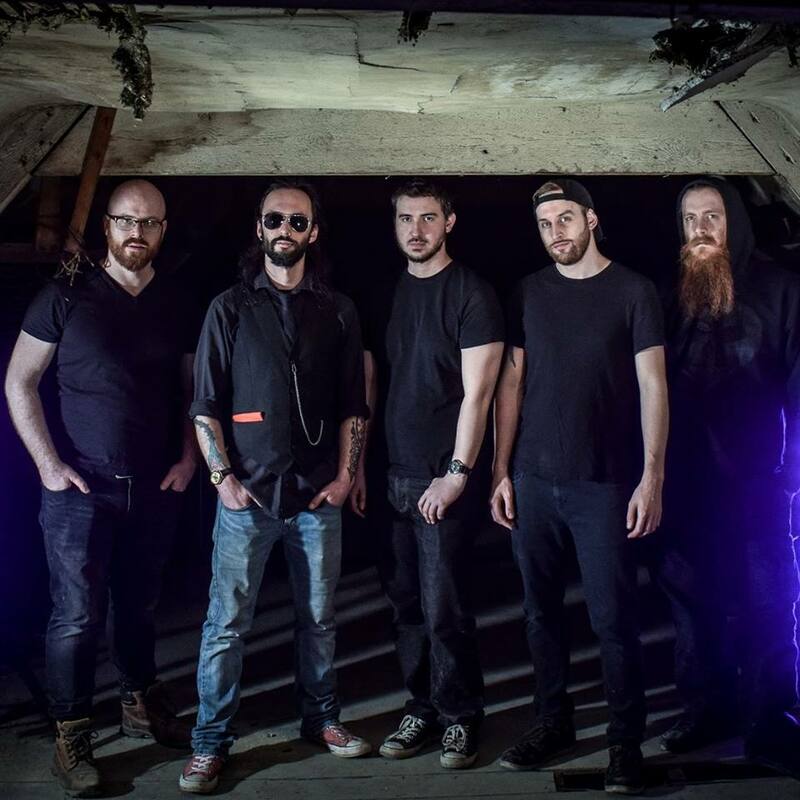 Hi dudes, we are Such Creatures and this is our first studio track 'Hereafter'! We play punk/alt rock but our music spans all kinda genres, have a listen and see if you like it! We certainly had a lot of fun making it. Future releases coming very soon! 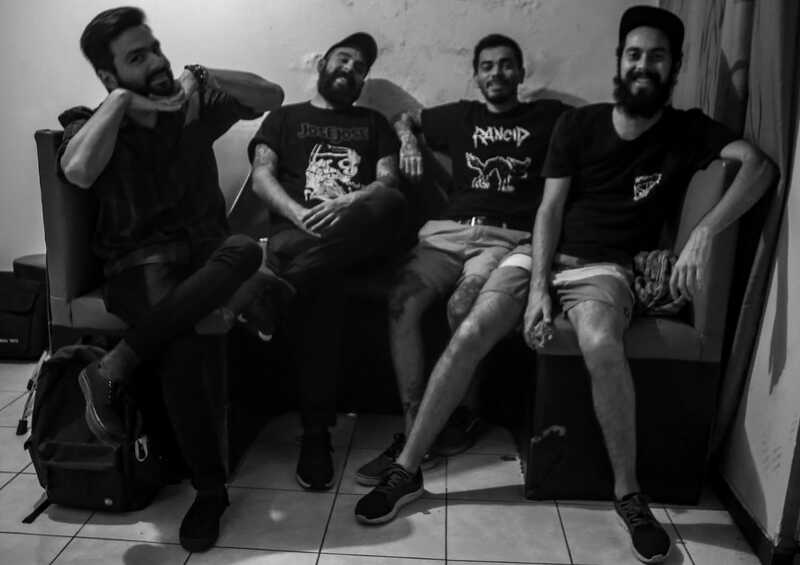 We are a few teens who play melodic punk rock music in Istanbul, Turkey since 2015. There is no education in our music, and the songs are about people trapped between their inner worlds and the real world dictated by them. Hey guys we are Ticking Time Bomb from San Jose, Costa Rica. We've been going at it for over 6 years and we want to share our passion and hard work with listeners from all over the world.